An intense roast aroma comes through with smoke and rubber. The body is full, heavy, and cloying on the palate. Acidity is undetectable, primarily covered by the intense bitterness of carbon and smoke. A bold brew with the lightest hint of malt and burnt sugar. A very dry finish, leaving the mouth parched and tingling from the high carbon. Intense smoke and rubber overwhelm the aroma. The coffee is heavy and drying on the tongue. No noticeable acidity is present in the cup, but instead an intense bitterness dominates. Very slight undertones of sweetness are present if you look for them. Roast coffee flavor would show through copious amounts of cream and sugar. Categories: Coffee Ratings. Origins: Blend. Flavors: Burnt Sugar and Smoke. Brew Descriptors: Intense, Low-acid, and Smoky. 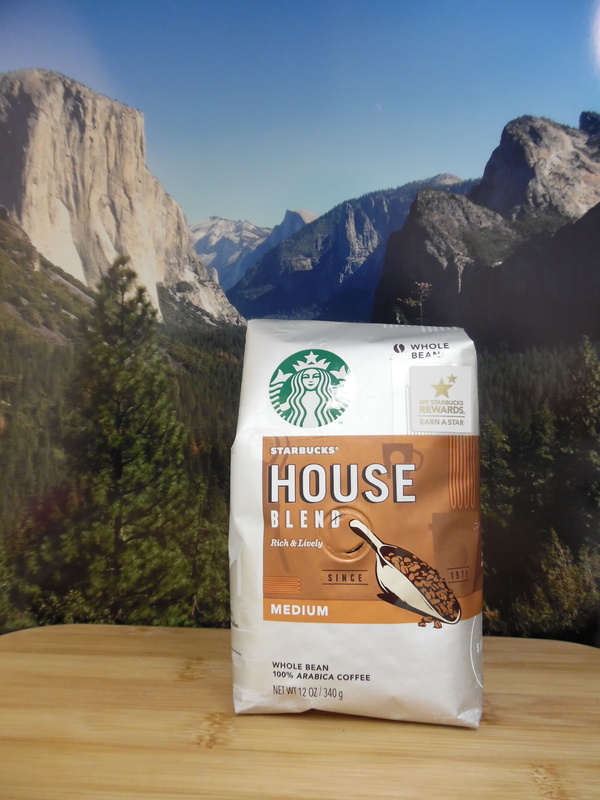 Roasters: Starbucks Coffee.